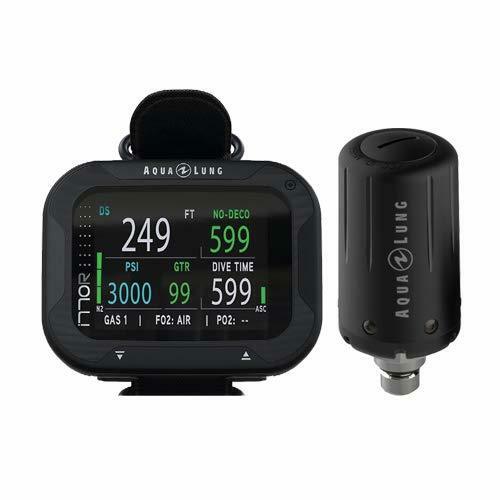 Air integrated dive computers are becoming a very popular choice for Scuba dive﻿﻿rs. Ask around, and you'll find divers both for and against dive computers with air integrated capability. Some, like to keep it simple and believe it's just another thing that can go wrong. Others love the freedom wireless AI gives them - a quick flick of the wrist during a confined wreck dive to show vital information, is want they want. 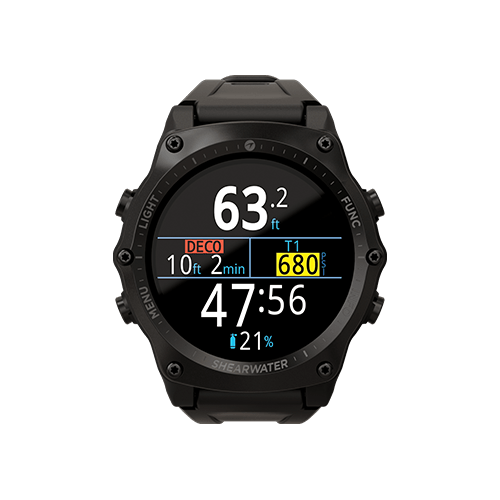 Whether you're looking to buy your first air integrated dive computer, or want to upgrade the one you have, our list below includes the top dive computers, all with wireless air capability. 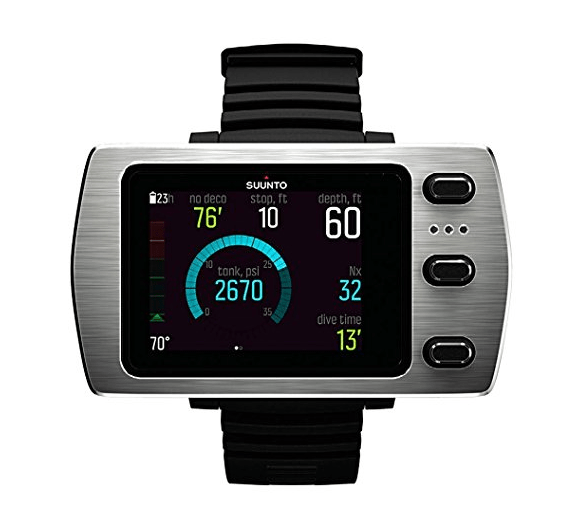 Click on the link below to take you directly to the dive computer you're interested in, or keep scrolling to see the features of them all. Do you need a dive computer with wireless Air Integration (AI)? How do wireless dive computers work? Obviously, it's completely up to you on whether you want to include the option of wireless AI or not when buying a dive computer. 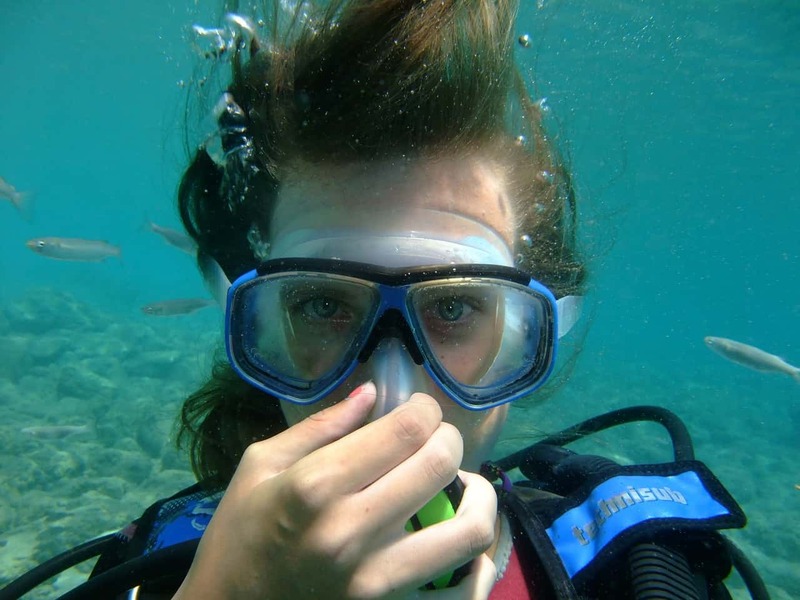 Dive computers and air transmitters can be purchased separately. 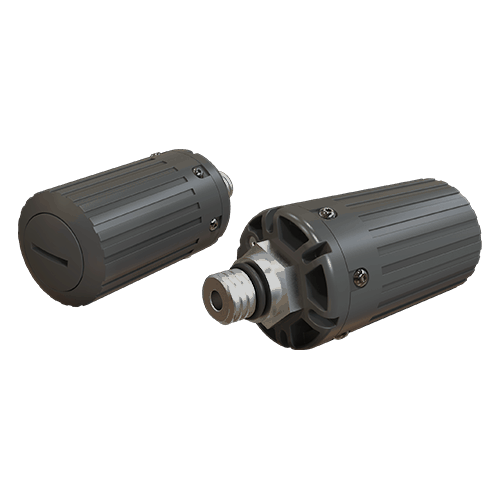 This means that if your budget doesn't stretch to the full package now, or if you're unsure on whether you want an air transmitter, buying a dive computer with the option for AI means you can always add an air transmitter to your gear later on. Air transmitters are screwed to your first stage of your regulator. 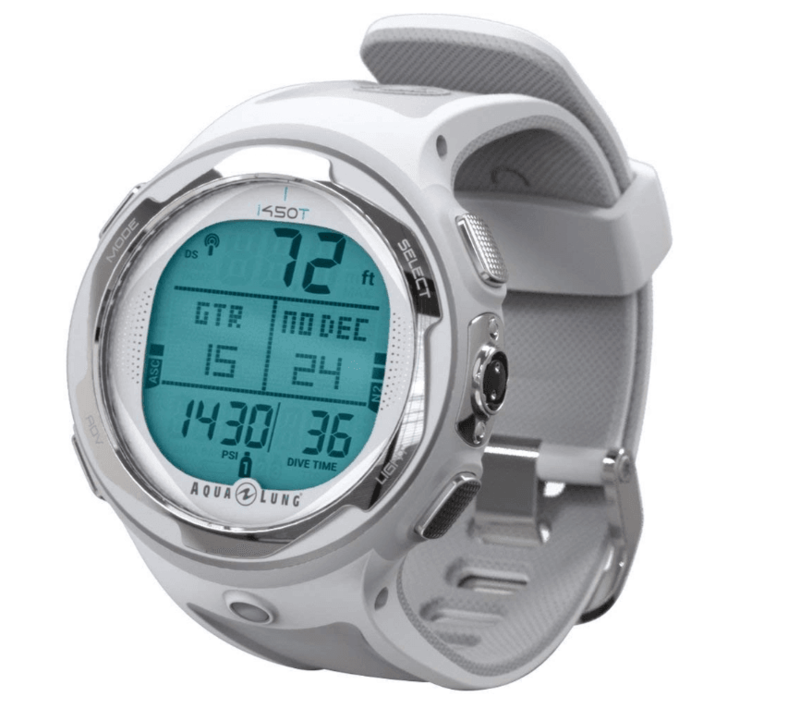 This is then paired wirelessly with your wrist mounted dive computer. Once paired, it sends all the vital information directly to your dive computer. Some transmitters and dive computers only need to be paired the once. 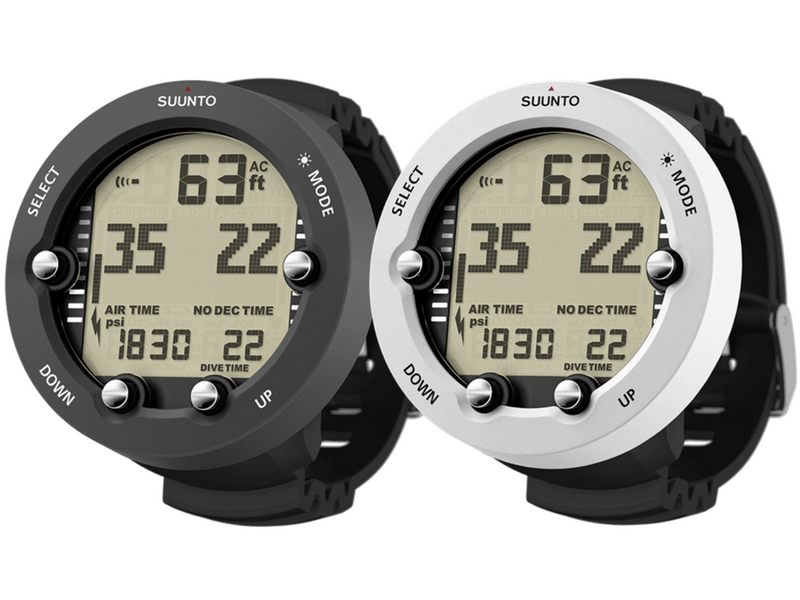 Others, such as Suunto's may need to be re-paired if someone on your dive boat is using the same code. 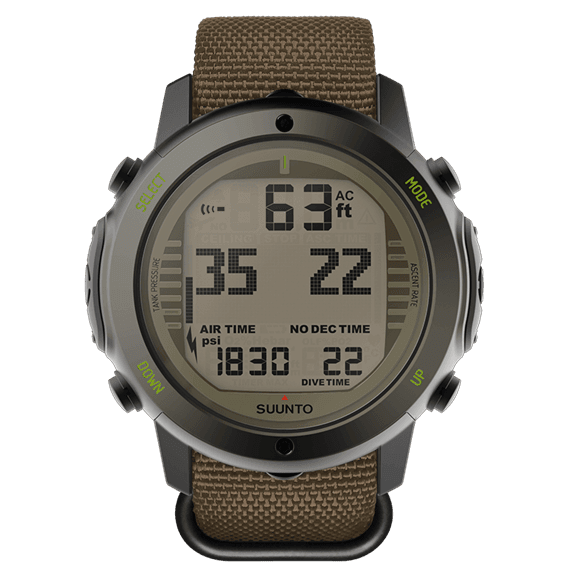 This doesn't take long to re-pair a Suunto, but it's good to know this could happen before you buy. Air integrated diving computers monitor tank information such as air time remaining, bottom time remaining, and the current PSI reading. Below is our summary based on the price and functionality of the most popular wireless air integrated dive computers currently available. All of these dive computers are good quality and reliable. It's really only a matter of picking the one with the features you want that's within your budget. Watch sized dive computers are more expensive than dedicated dive computers. These can easily pass as an everyday watch. Rechargeable battery with 20 - 40 hours of dive time with one charge. 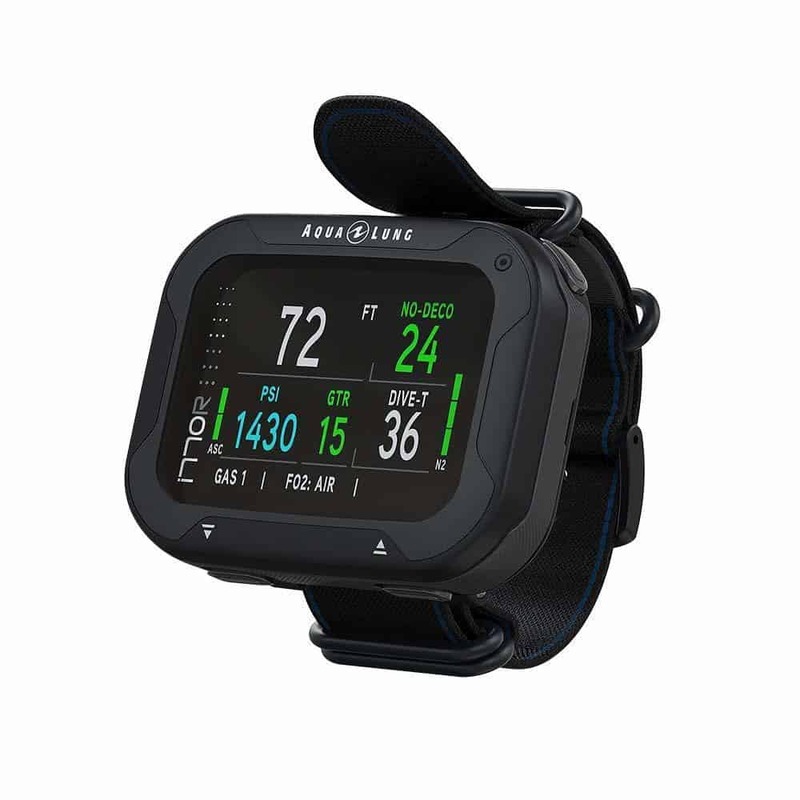 This is a tough and durable dive computer with easy menu navigation. 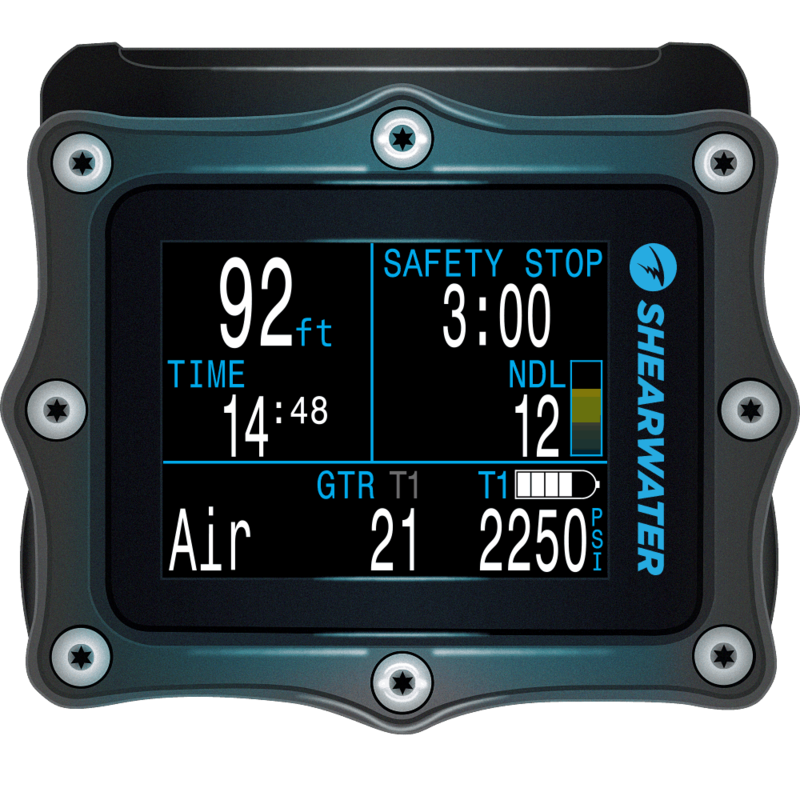 The Shearwater Perdix AI has become one of the favorites of both Technical divers and Recreational divers alike. We were both extremely active divers but had a health set back about 20 years ago, and we had to put diving on the back burner. 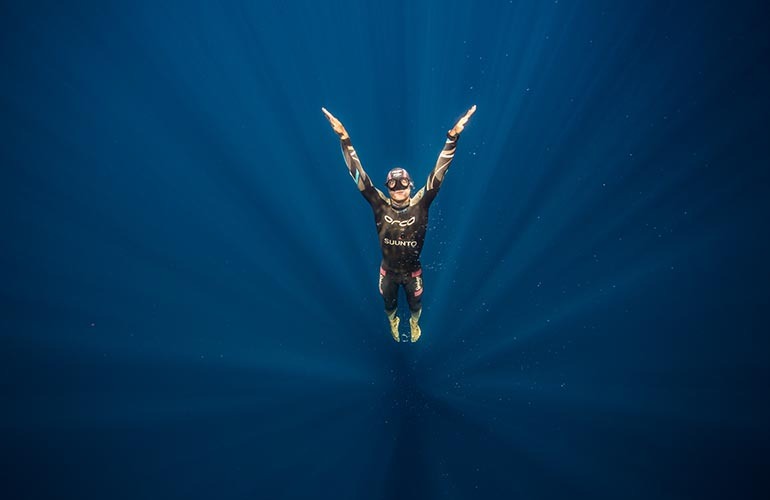 Fortunately, our problems are now behind us, so we are looking forward to getting back into some serious diving. BUT, like all things, we have found the world has almost passed us by with technology, and we feel fortunate to come across your blog Sharon. This has really given us so much information to get us up to speed quickly. Thank you. The world has almost passed us by with technology.